MUD’s annual Garden Party is our biggest Autumn event, and includes food, live music, and dancing. 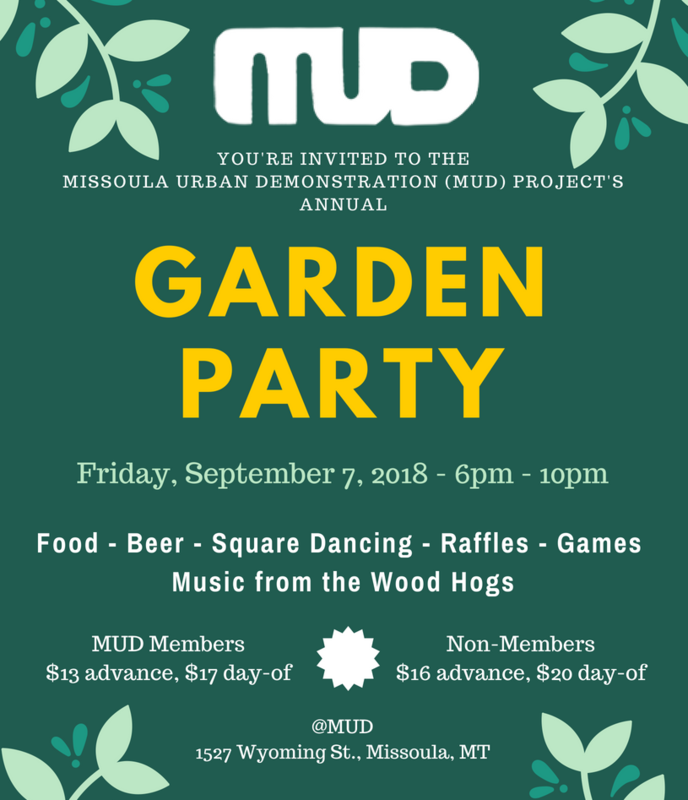 Our Garden Party is our way of connecting with MUD Members and friends to showcase what MUD has been up to! 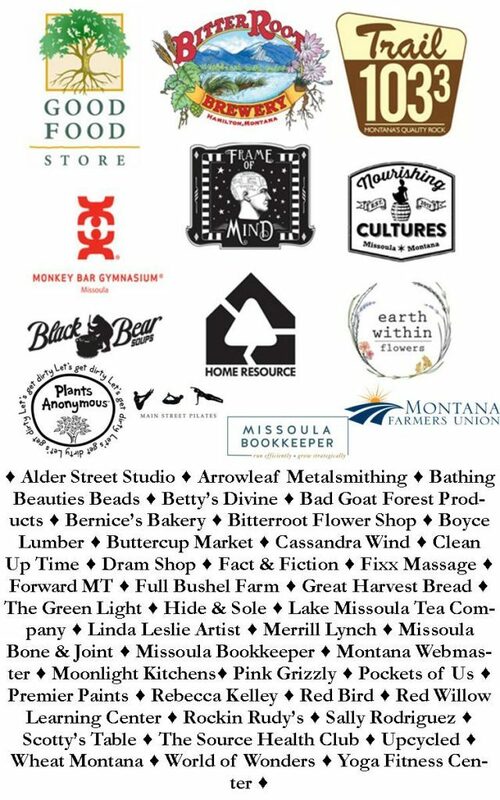 Thanks to this year’s sponsors!